Providing you the best range of Water Heater such as Onyx Water Heater, Heat Pump Water Heater, Commercial Water Heater and Solar Water Heater with effective & timely delivery. 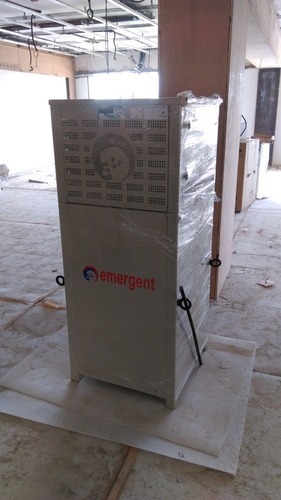 We are engaged in supplying and trading high quality Commercial Water Heater. All the products offered by us are designed and manufactured under the strict supervision of expert professionals using quality material and components at our vendors' end. Furthermore, we keep a stock of these products in our warehouse for meeting the urgent needs of clients. 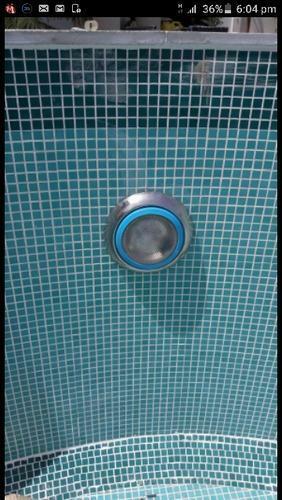 We are engaged in supplying and trading high quality Pool Light. 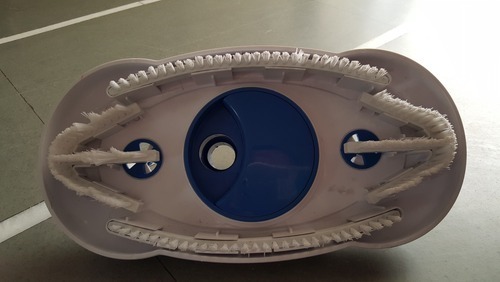 All the products offered by us are designed and manufactured under the strict supervision of expert professionals using quality material and components at our vendors’ end. Furthermore, we keep a stock of these products in our warehouse for meeting the urgent needs of clients. 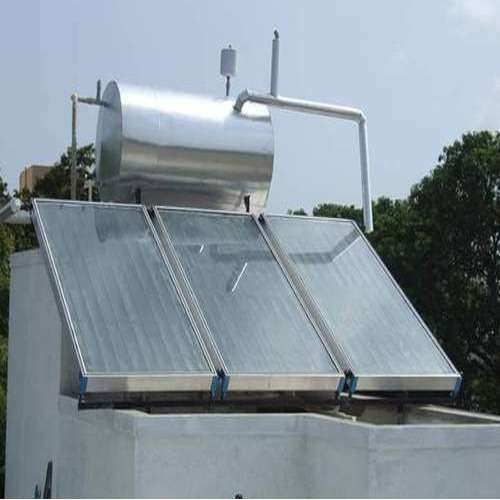 Owing to our rich industry experience, we are capable of trading and supplying Water Heater System. 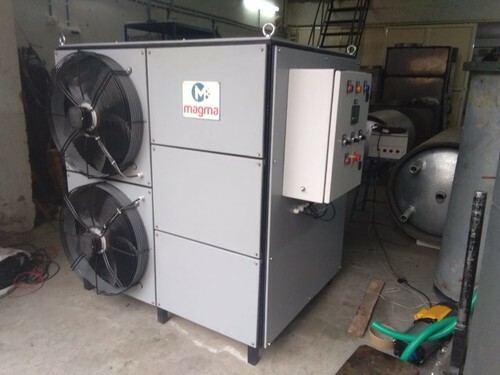 All the offered heaters are designed utilizing quality-approved material and modern technology in strict adherence to industry standards and norms. These heaters are also thoroughly checked and packed by expert professionals to ensure that only zero defect products are delivered at clients’ sites. Wonderful Water is a leading service providers, traders and suppliers of Readymade Swimming Pool, Water Heater, Solar Water Heater & Pressure Pump. The range is known for its efficiency in Water Tank Cleaning Services.